My God Daughter all grow'd up. 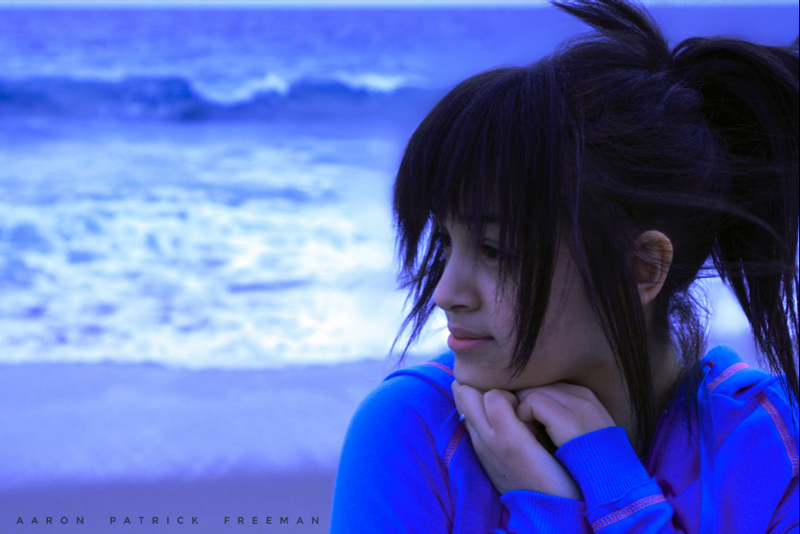 Taken in Malibu in like 2009? 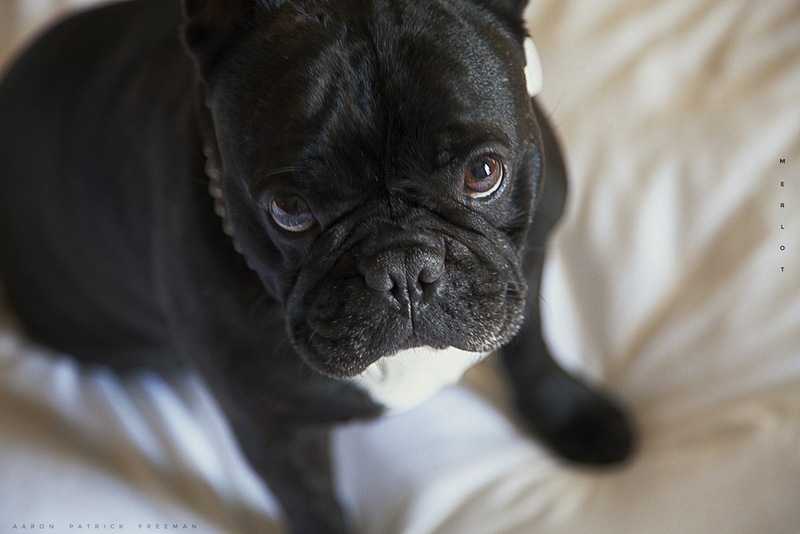 Merlot was an amazing little Frenchie who was raised and bathed in love by her mother Nicole. She brought me much joy and love as well. My soulmate and my heartbeat. I’d give my life for this beautiful soul.